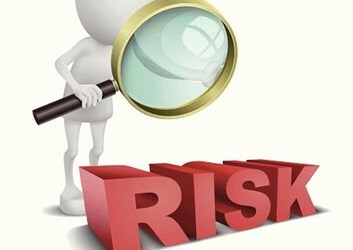 Regardless of whether you are a member of a Quality Assurance department in the pharmaceutical industry or not, the term Quality Risk Management (QRM) is likely familiar to you. This is because QRM, a systematic process that assesses risk to the quality of a drug product across its lifecycle (quality risk assessment), is also often used by a wide range of manufacturing industries when investigating defects during the product development process. Using QRM gives a company the ability to maintain compliance while also identifying product issues that could be harmful to the consumers, some being susceptible patients. These issues are ones that, without intervention, could easily translate into adverse events, as well as lost product, costs, and even business.